A book for midwives who would like to explore how best to help women cope with pain and fear. 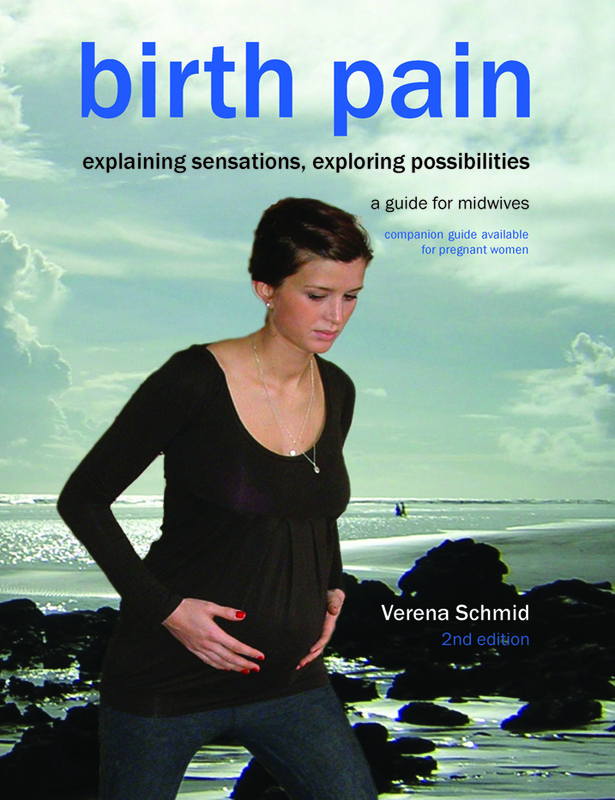 This book contains information about the physiological and psychological functions of pain; cultural influences on the experience of labour pain; elective caesareans, which are supposedly a simpler alternative; advantages and drawbacks of using pharmacological pain relief; information and ideas on how to transform labour pain into an experience of strength and power. While the book provides information on a very wide range of pain relief options and the emphasis is on maternal choice, it also presents many convincing arguments for normal physiological birth. It can therefore make a contribution to helping reduce the rate of unnecessary caesareans and help midwives improve rates of maternal satisfaction. Forewords by Dr Trudy Stevens and Dr Hélène Vadeboncoeur.